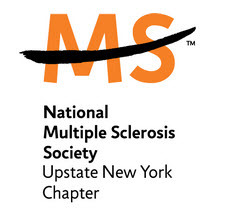 This site is dedicated to raising money for the National MS Society through a series of annual events. We’re excited to announce that the 10th annual MSPubCrawl will be on Saturday, May 16th ! To celebrate the 10th anniversary, we’re blowing it out by inviting all charities and fund raisers to participate and raise money – our first Charity Challenge! We’re providing the platform for you to raise money for your cause, and it’s simple to get involved… we’ll handle the logistics of bracelet sales, etc – you just need to spread the word and get co-workers, friends, family, or even strangers to purchase the MSPubCrawl bracelets and select your cause as their cause. 100% of the money for those bracelets will be passed along to your charity/non-profit. 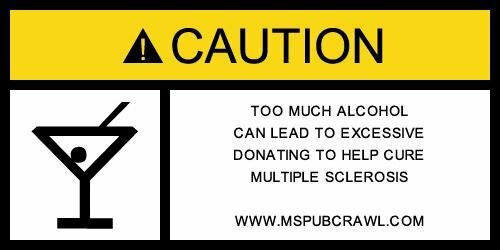 Email us at mspubcrawl@gmail.com with information about your charity and we’ll be in touch with more details. Anyone over 21 yrs of age who wants to participate and support a good cause can feel free to join in at any time along the way! Participants DO NOT need to consume alcohol to participate. we respectfully request that you drink responsibly and arrange for a ride home or bribe a DesignatedDriver with buying him/her an MSPubCrawl T-Shirt or some food along the crawl, so that this is a safe and successful event for many years to come ! !